The Competition is open for participants born before 1 November 2001. The deadline for submitting the applications is 21 September 2017. The Competition is open for participants born between 1 November 1984 and 1 November 2001. The deadline for submitting the applications is 10 September 2017. The competition is open for ensembles in which the oldest member is younger than 32 and an average age of all the participants is less than 30 years before the deadline. The deadline for submitting the applications is 26 June 2017. 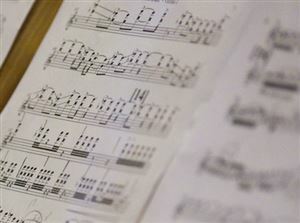 Any composers may participate, regardless of their age, gender, nationality or citizenship. The length of the competition piece must be between five and seven minutes. The deadline for submitting the competition score is 27 August 2017.